Last week we took a trip to Woodfield Mall to do a little bit of fall shopping. I have been shopping at Woodfield since I was a kid. I had birthday parties there, and it was one of the malls I frequented with my friends in high school. It was really nice to take a trip back there with my mom and see it all again with her, since she has not been in some time. They redid so much of the mall and it all looks so modern! I love how clean everything is and how fresh it looks! This was a really important trip for me, mainly because I was able to go with my mom and spend time with her. She was diagnosed with breast cancer a few months ago and just finished up her last treatments for it. I have been trying to take her more and more places and spend more time with her, but I also know how tired she has been. She isn’t one for photos, so you unfortunately won’t see her in any… unless I physically dragged her into some! We were able to see so many different stores and we literally shopped until we dropped. One of our last stops was the Alex and Ani store and I am so happy we made the stop in there! 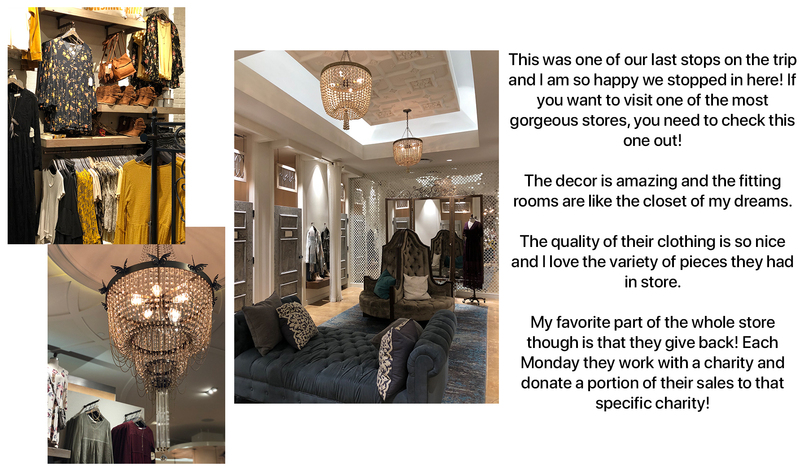 I have featured a few of the stores we visited and created some looks from them! Did you still shop at the mall? 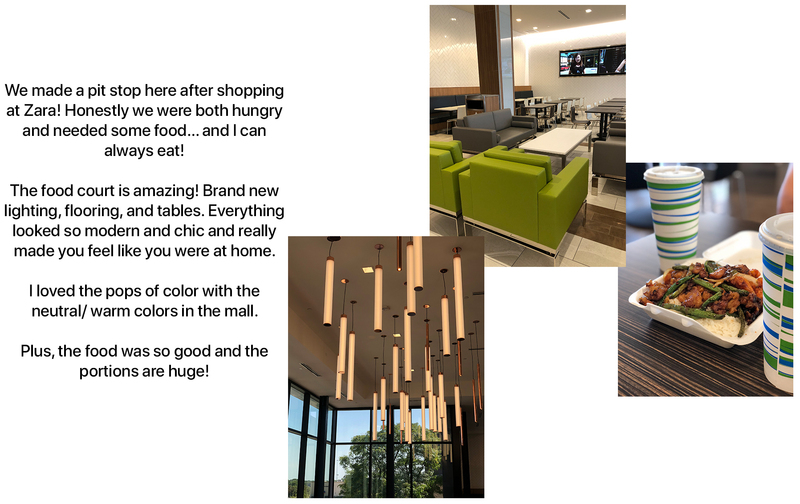 **Thank you so much to Woodfield Mall for sponsoring this post! Thank you for always supporting brands that support this blog! I do still love shopping at the mall! I used to go with my mom all the time and we would shop till we dropped too!! Prayers your mom is doing better ? So much fun!! I love Express and I love the pants you picked out at Nordstrom, so cute and chic! Looks like your mall has some excellent shopping spots! I think it’s wonderful that you got to spend quality time with your mama. That’s the best way to do it! Girl you look amazing! How fun is your mall!